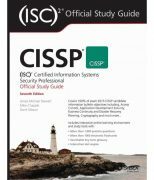 eBook format is available for iOS, Android, PC, Mac, iPad, Kindle, Nook or any other eReader. 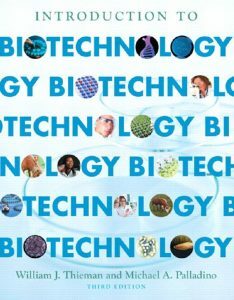 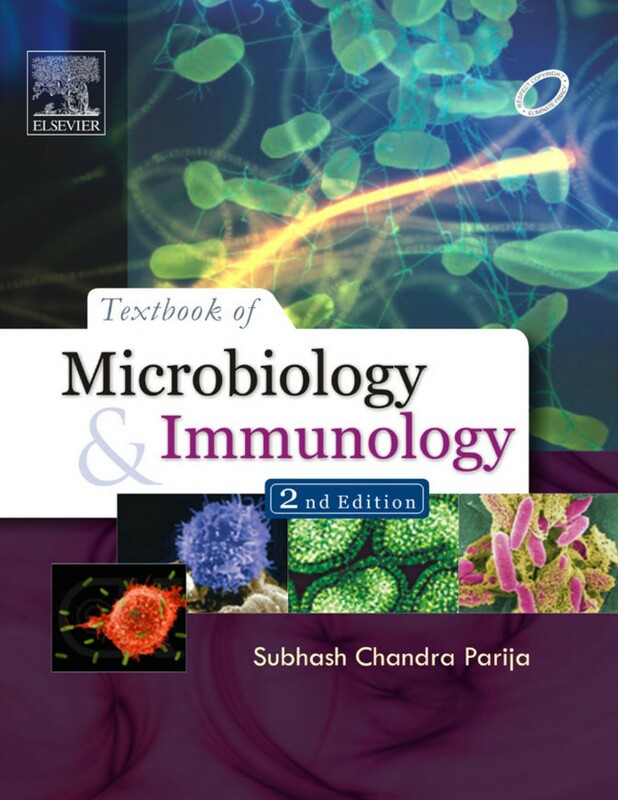 You can Print This eBooks OR You Can Read It On Almost All Devices Textbook of Microbiology and Immunology book in PDF format. 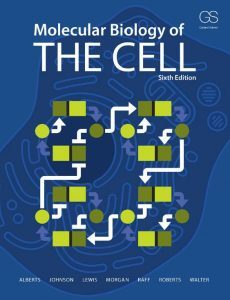 This book presents a comprehensive coverage of basic and clinical microbiology, including immunology, bacteriology, virology and mycology, in a clear and succinct manner. 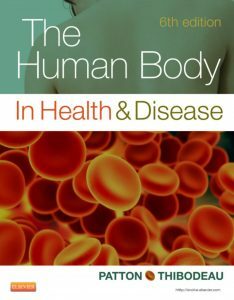 The text includes morphological features and identification of each organism along with the pathogenesis of diseases, clinical manifestations, diagnostic laboratory tests, treatment and prevention and control of resulting infections along with most recent advances in the field.